“Born in Nature, Crafted in France” and “Pure Oud- Pure Luxury”, our brand DNA and heritage. 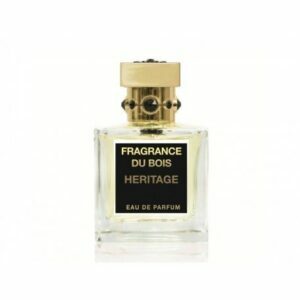 True vision takes time, each one of our visionary creations started their journey to you over a decade ago, as a seed falling from the mythical Agarwood tree and then nurtured from seed, to soil, to oil to you by Fragrance Du Bois. Working exclusively with the rarest, finest, most expensive and sustainably sourced pure Oud oils, all nurtured from the seed and combined with the finest ingredients, allows us to craft the worlds the worlds most evocative and exclusive perfumes. Behind each on of our stunning collections of haute perfumery is a perfumer of distinction and heritage, each adding their own creativity and personalised signature as a master artist. 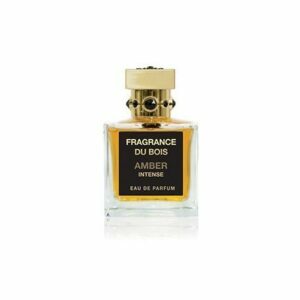 Discover Pure Oud, Pure Luxury and meet our perfumers, enter the world of Fragrance Du Bois, where imagination knows no bounds. 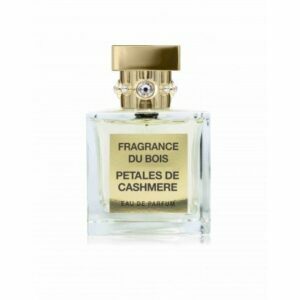 Fragrance Du Bois is a niche luxury perfume house born of the richest essences of nature, crafted by fifth generation perfumers from the 17th Century French tradition of Grasse. Our exquisite fragrances will transport you to yesteryear, invoking long lost memories, fleeting feelings, bursts of joy. The beguiling creations will strike a chord with your deepest, most intimate and unique selves. 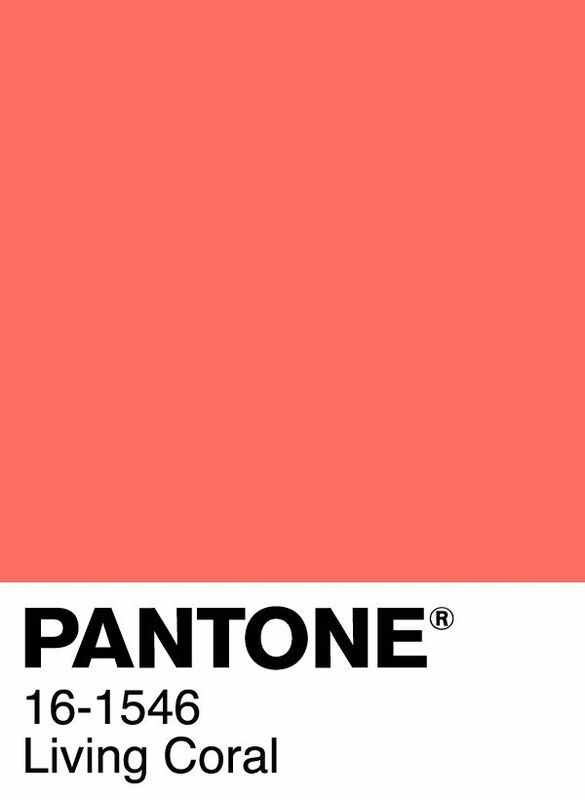 Our inspiration stems from the beauty and purity of nature itself. At the heart of all Fragrance Du Bois’ creations is our signature Oud that exudes the ultimate in luxury, being both distinctive and unique. 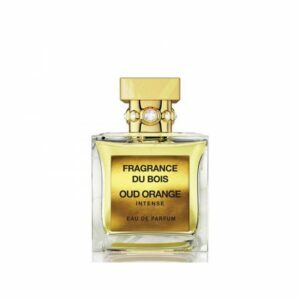 All the Oud used by Fragrance Du Bois is produced on our own sustainably managed plantations, and is guaranteed to be ethically and sustainably sourced. Our perfumers are artisans who revel in their craft – masters of capturing the essence of nature. Each note is carefully selected, and then blended to perfection, as a shimmering symphony of scent is composed. 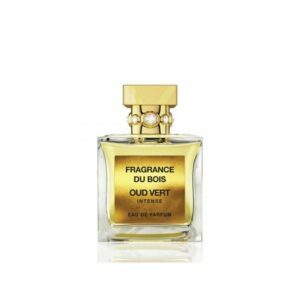 At the heart of all Du Bois’ creations is our signature Oud, being both distinctive and unique, it exudes the ultimate in luxury. 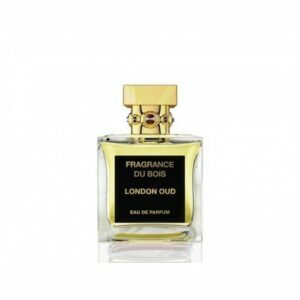 Oud has been prized for thousands of years and in ancient times was valued more highly than gold. 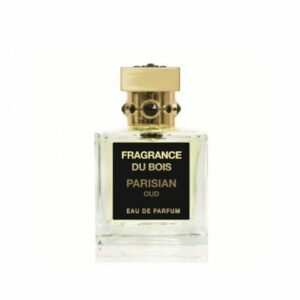 Uses of Oud date back to prehistory, with references in the Bible, ancient Sanskrit and Persian texts. 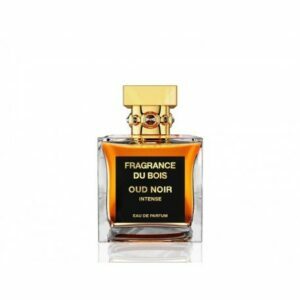 Fragrance Du Bois does not condone the use of illegal sources of Oud. We only use pure Oud oil in our fragrances which is produced from our plantation trees and we can guarantee that the Oud is from a sustainable source as it is our own. 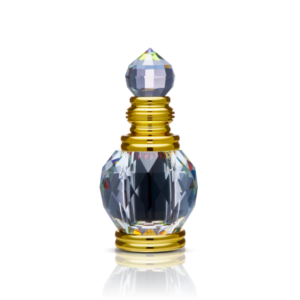 Oud is derived from the dark resinous wood of an Aquilaria tree, this resin occurs in less than 7% of the trees in the wild. 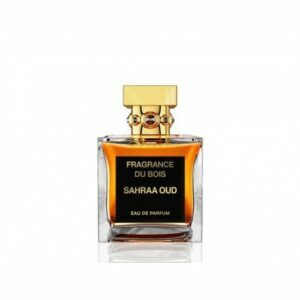 Pure Oud is therefore extremely precious and due to illegal logging, wild resources have been depleted. Since 2004, all species of the Aquilaria tree have been protected under the CITES convention. 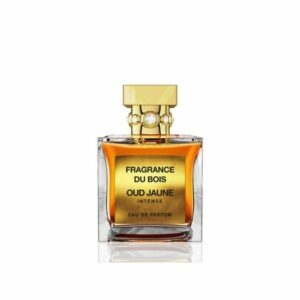 Every purchase of a Fragrance Du Bois Oud perfume comes with a wood chip and an authenticity card that provides information such as the harvest date, GPS location & CITES certificate number of where our 100% pure, sustainable & natural Oud oil comes from. All our handmade boxes are also reusable – perfect for storing your exquisite jewellery or precious keepsake when you have made full use of your fragrance. This is our commitment to ‘Luxury with a Conscience’ so you can indulge in your purchases in a sustainable way.